There it is again – maybe you should make up your own name? 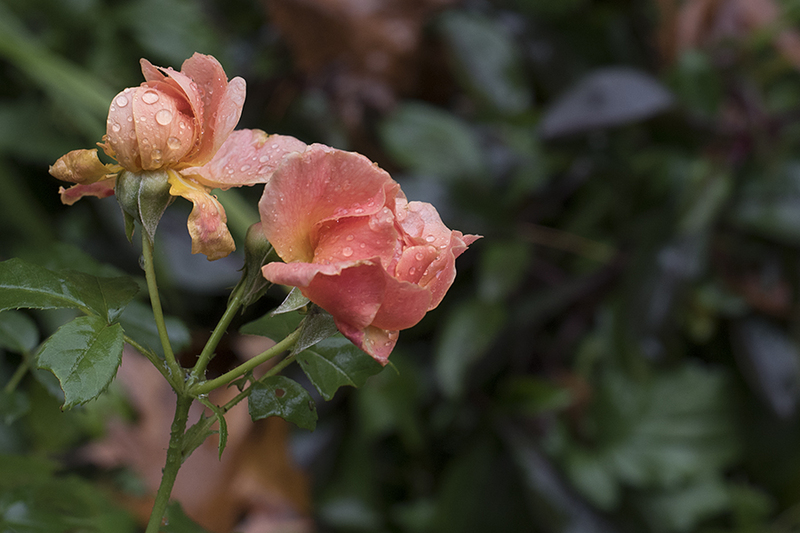 I love this rose, and it was nice to hear it bloomed so well for you.The color blends really nicely, with fall colors especially. Lynn, I just put this rose in the garden this year but can’t find the tag. Rough summer, so when I finally find it, I’ll post the actual cultivar name 🙂 It has bloomed multiple times already – great garden plant!